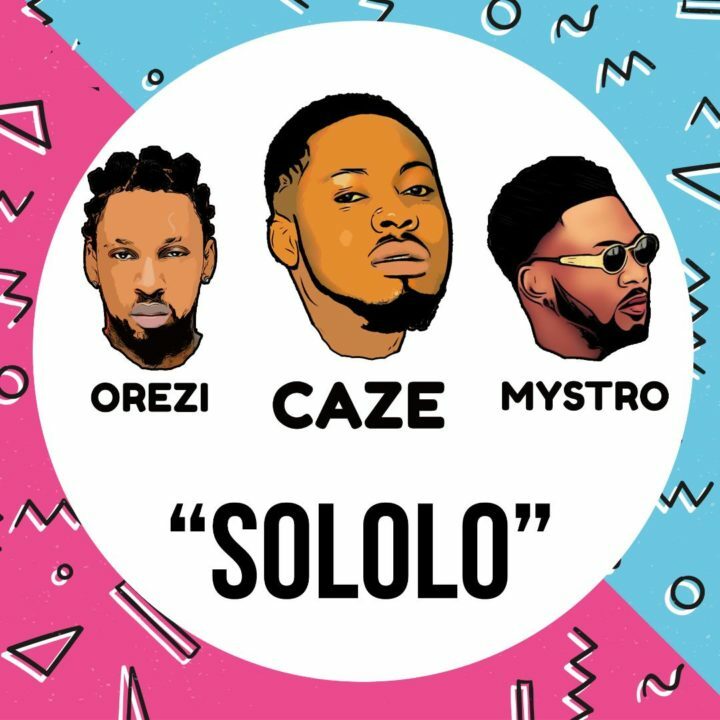 Caze kicks off the year 2018 with new resounding effort dubbed “Sololo” featuring serial hit maker Orezi. 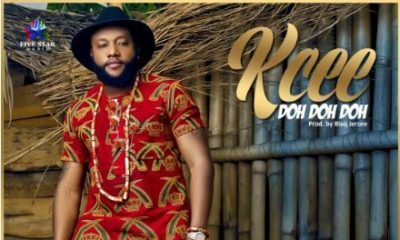 “Sololo” serves as follow up to his trending DJ Maphorisa collaboration “Phakisha“. Cardi B reportedly lands first movie role ?